NICE-- 4 BEDROOM--4 BLOCKS TO LAKE SUPERIOR!!! 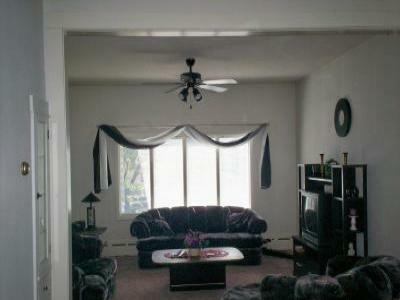 FULLY FURNISHED, NICE, 4 BDROM, GREAT LOCATION, CLOSE TO EVERYTHING!!! !